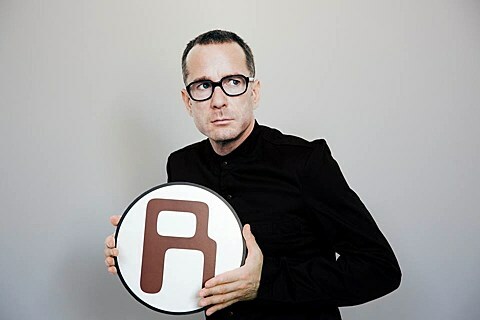 The Rentals returned last year with Lost in Alphaville, their first new album in 15 years, and they toured as well. They’ll be back on the road this spring, touring with Portland’s Radiation City and Mexico’s Rey Pila. Tickets for the entire tour are currently on Rentals presale. The tour includes a stop in NYC at Music Hall of Williamsburg on May 22. Following the band’s presale, tickets for that show go on sale Friday (3/13) at noon with an AmEx presale starting Wednesday at noon.